F5 Records 7″ Series presents more true school material! 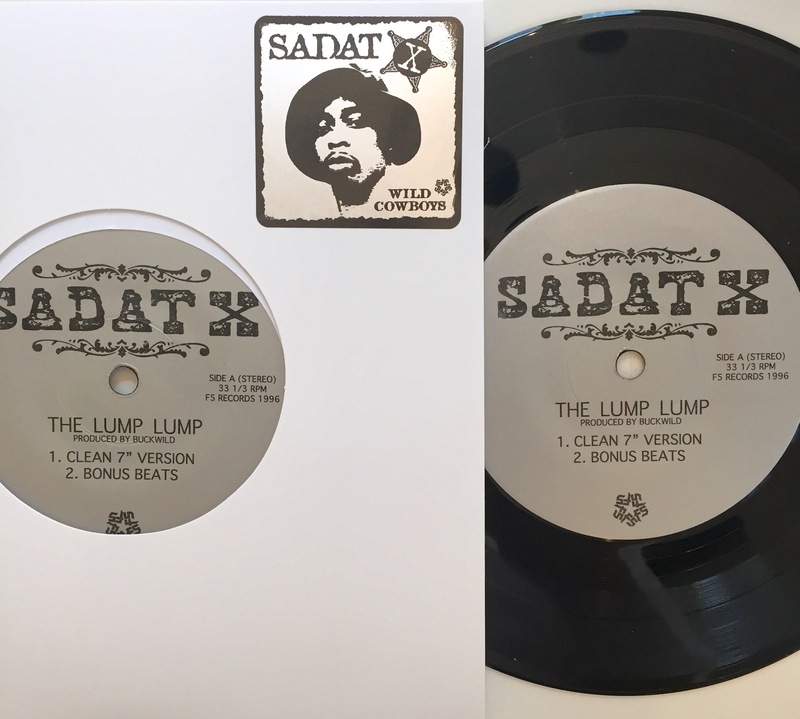 This time, we feature two tracks from Sadat X’s classic Wild Cowboys LP, originally released in 1996. 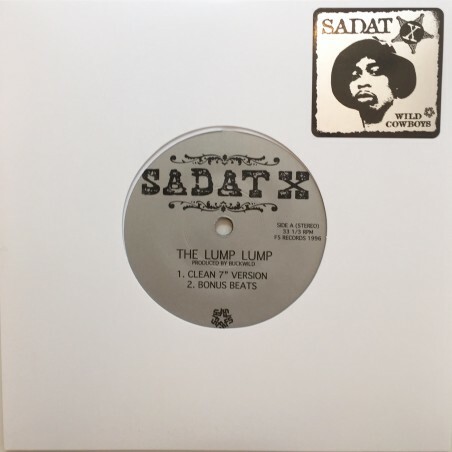 The 7″ includes “The Lump Lump” produced by Buckwild b/w “Escape from New York” produced by Pete Rock. Never before on 7″ with bonus beats for each track! Limited pressing of 400 in stickered jacket.